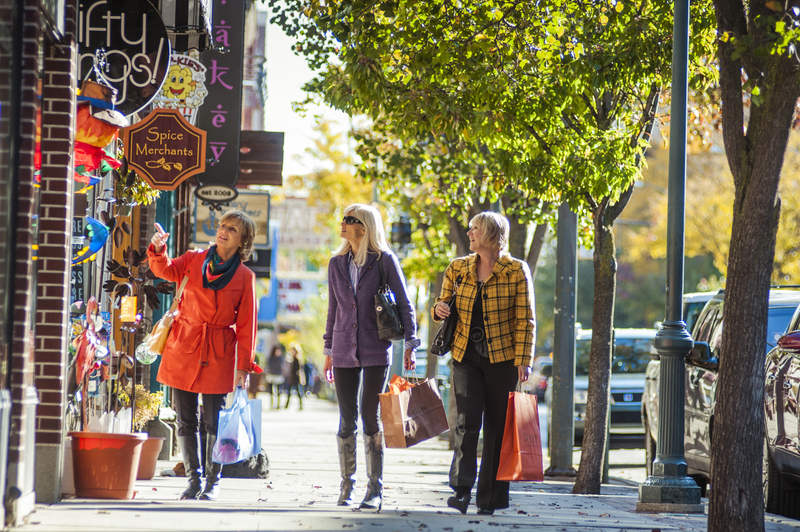 Traverse City Tourism is offering its annual "Fab Fall" vacations packages, pairing special rates with discounts on shopping, dining, entertainment and golf. Most visitors know Traverse City as a wonderful summer destination, but this gives everyone an opportunity to discover what a great place this can be in the autumn. 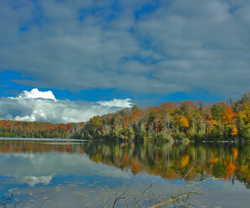 Autumn is an enchanting time in Traverse City, Michigan’s “True North." It's the perfect season for a getaway to what’s become famous as one of America’s top “foodie” towns. Best of all, autumn can be a great time to enjoy great value, thanks to the "Fab Fall" vacations packages being promoted by Traverse City Tourism, the area’s visitor marketing organization. From Sept. 1 through Dec. 19, visitors can enjoy special Fab Fall rates at participating resorts and hotels, plus discounts on shopping, dining, spa services, golf, entertainment and family fun of all kinds. "Most visitors know Traverse City as a wonderful summer destination, but this gives everyone an opportunity to discover what a great place this can be in the autumn," said Traverse City spokesman Mike Norton.